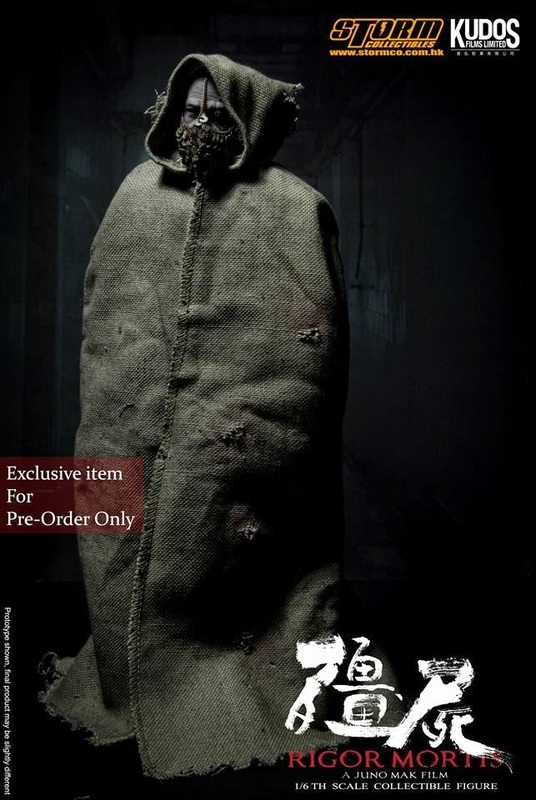 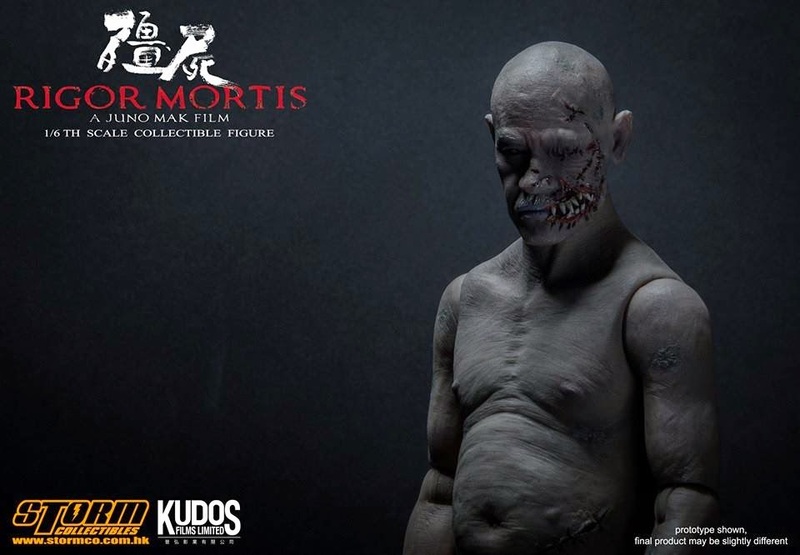 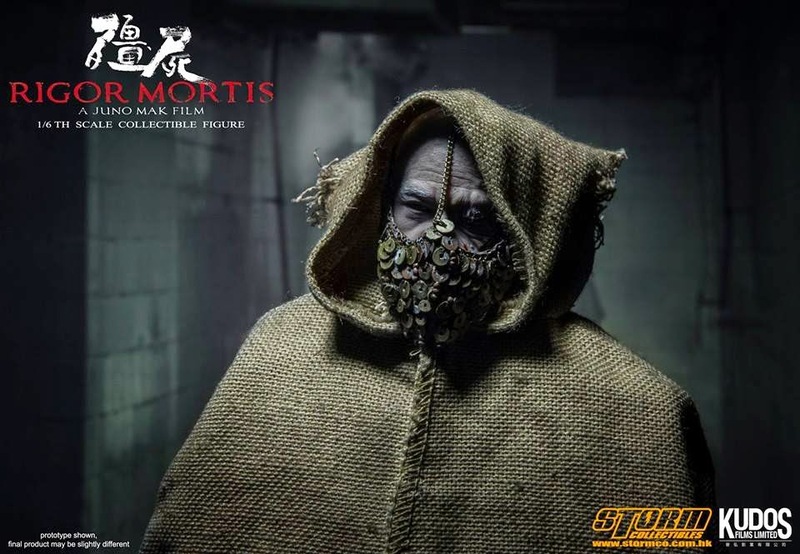 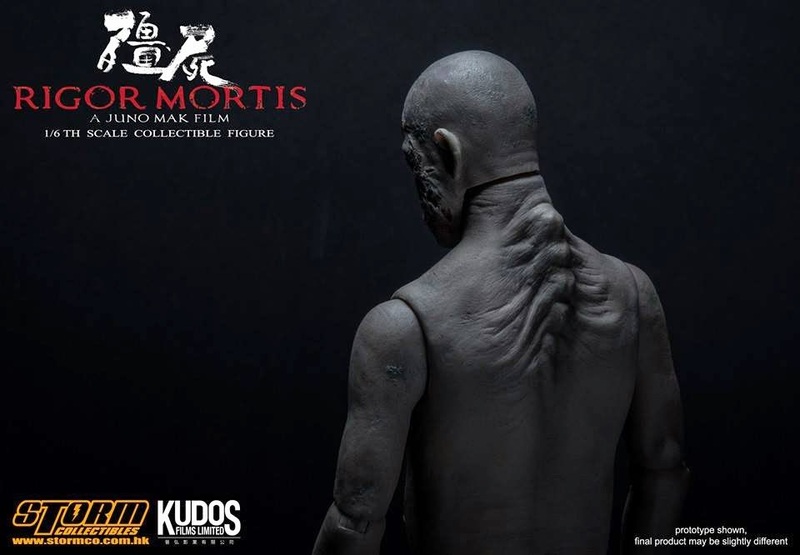 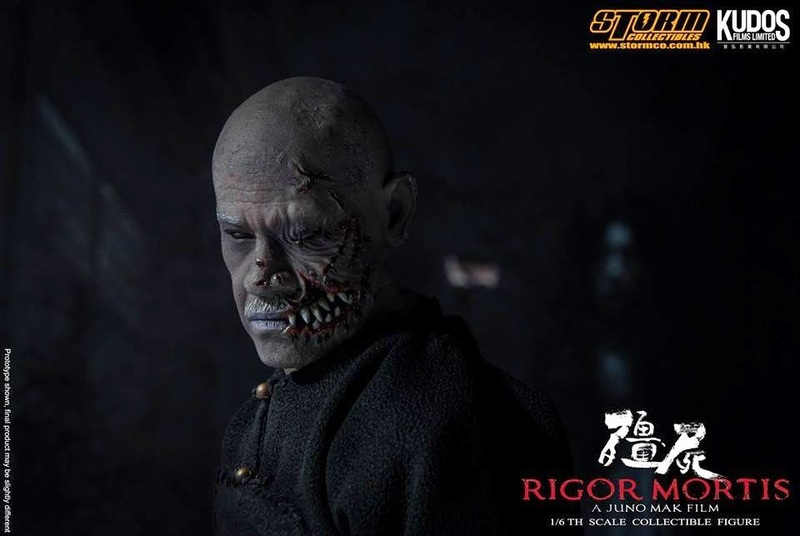 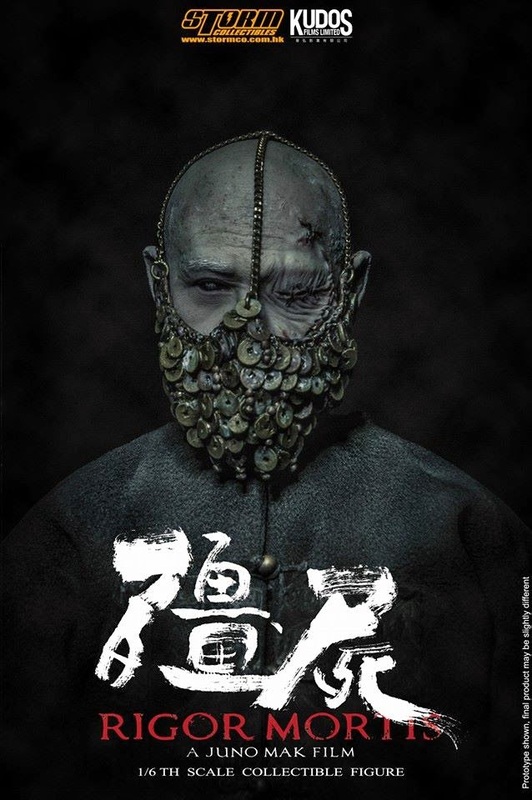 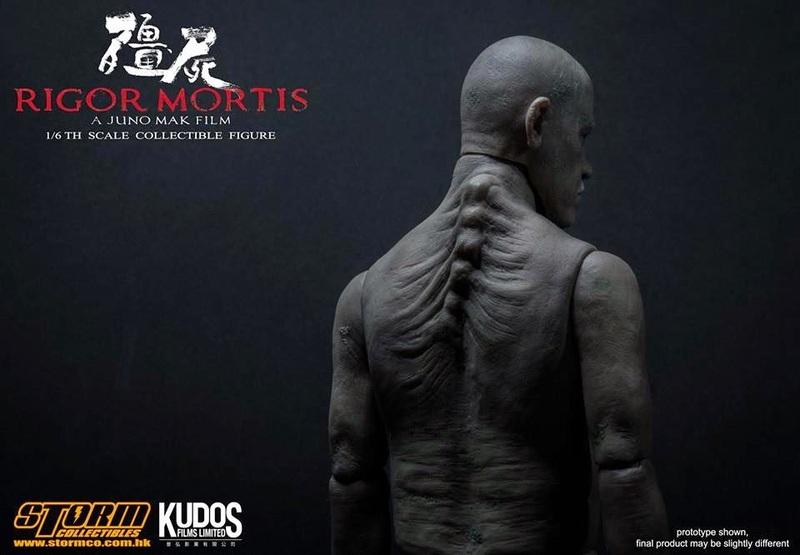 "殭屍Rigor Mortis", Juno Mak film. 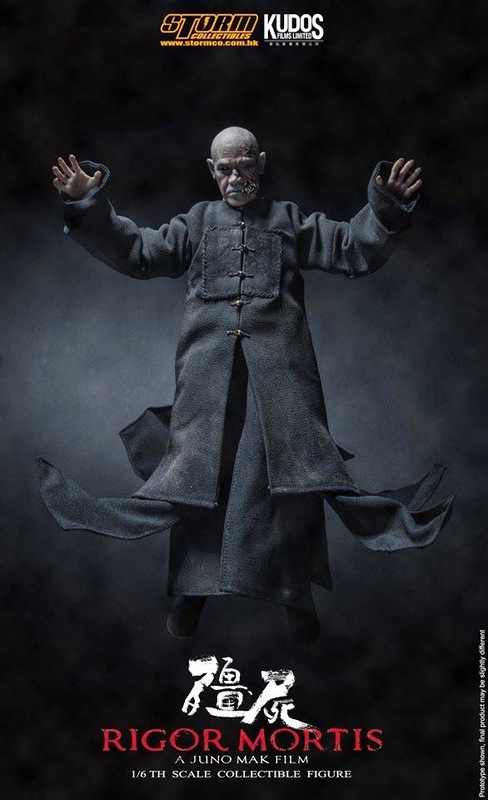 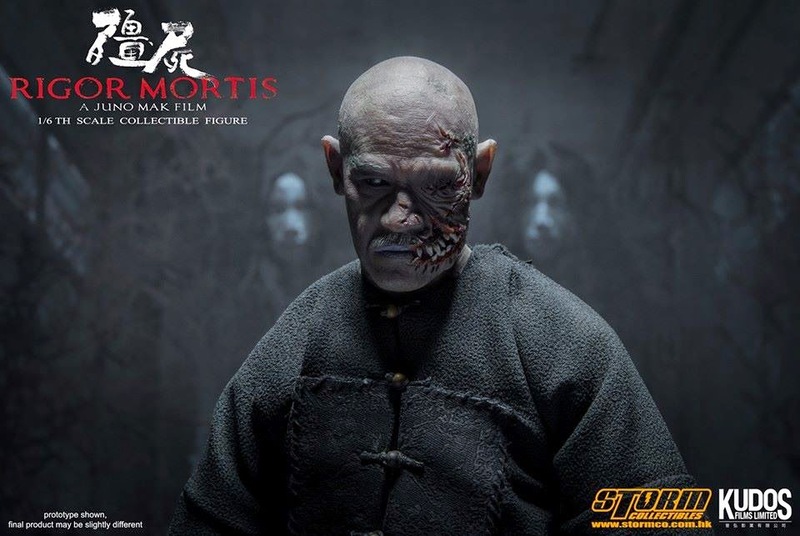 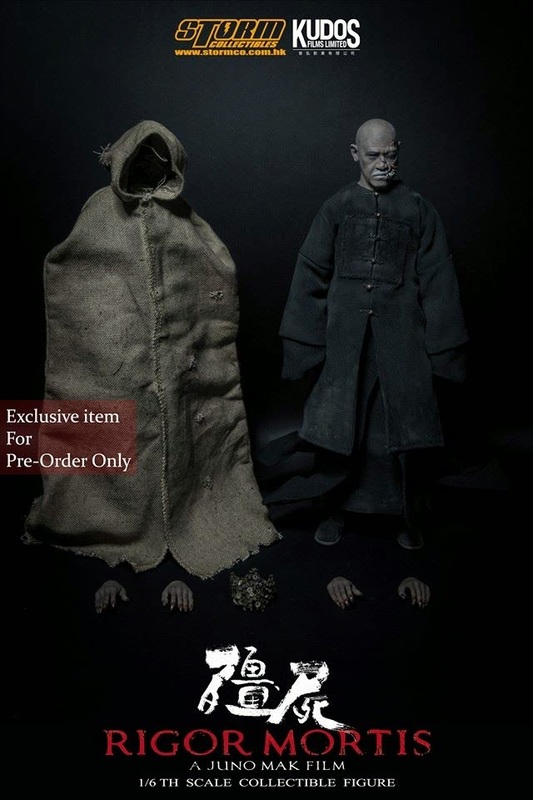 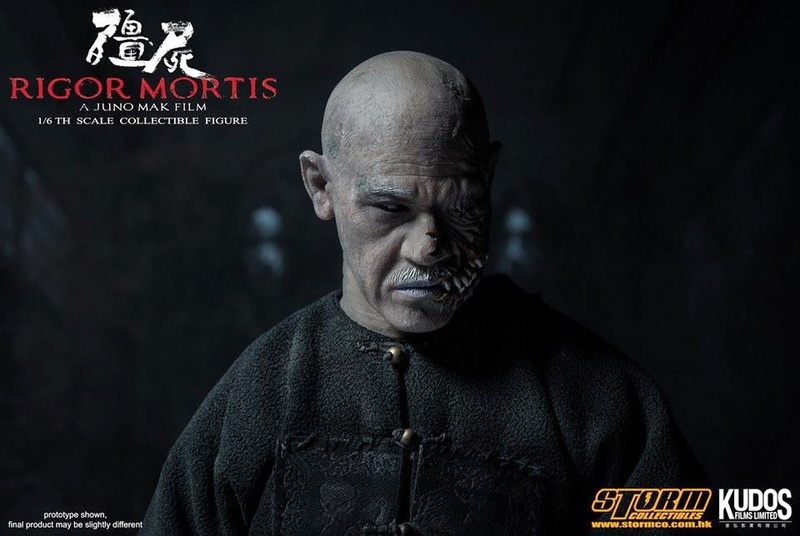 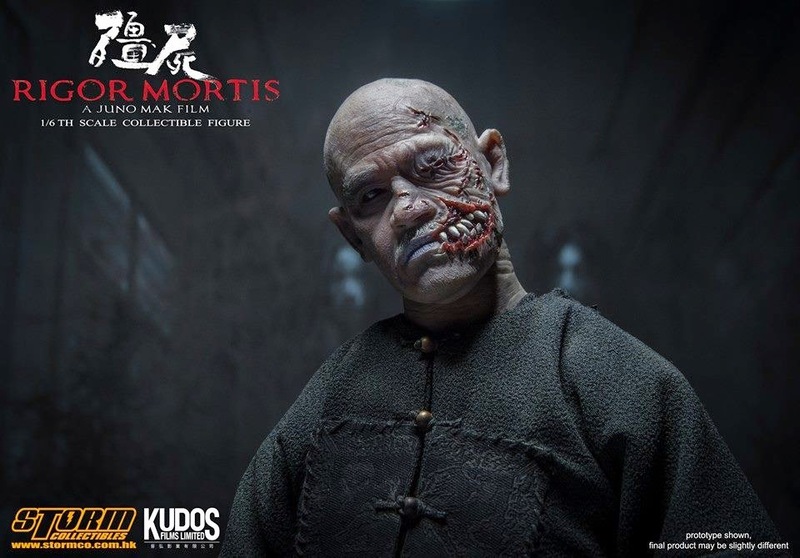 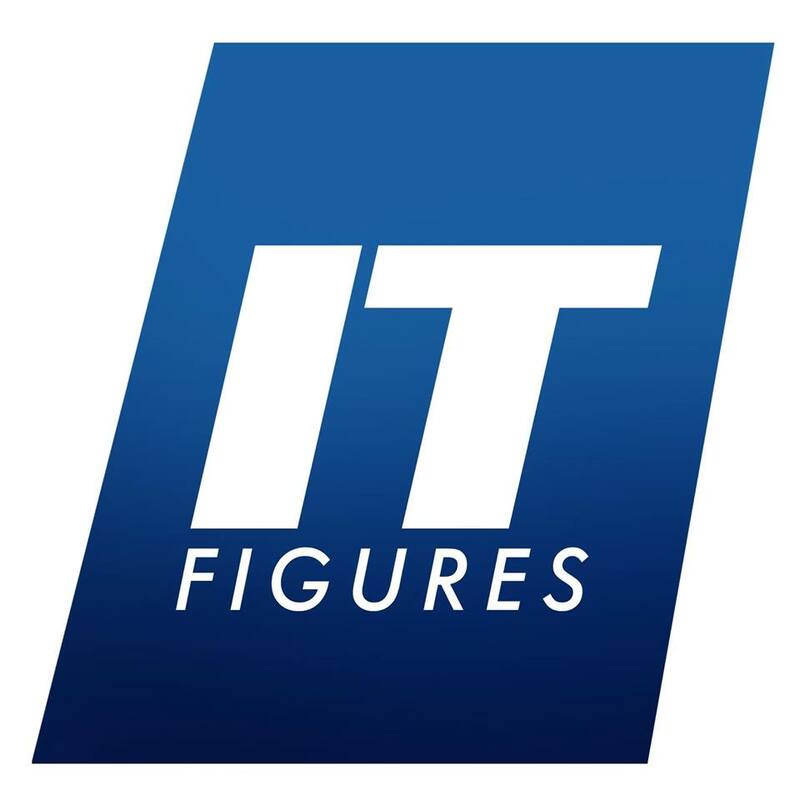 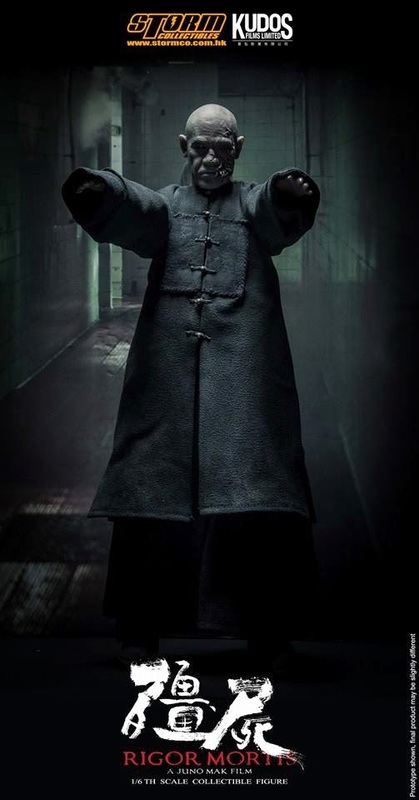 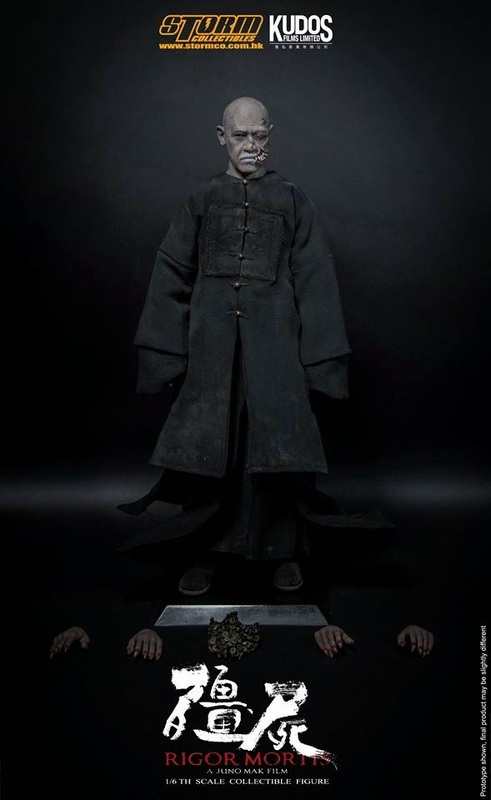 Storm Collectibles is proudly gained Official License to produce 1:6th Collectible Figure of the Chinese Vampire "Uncle Tung" starring by Richard Ng. 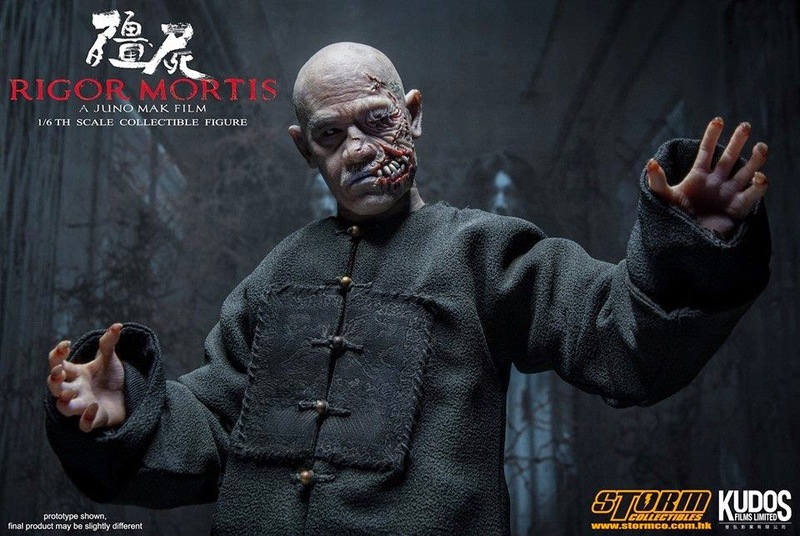 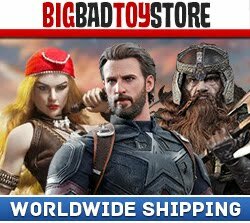 This is a high quality custom made Chinese Vampire 1:6th action figure first time ever been produced in the market.